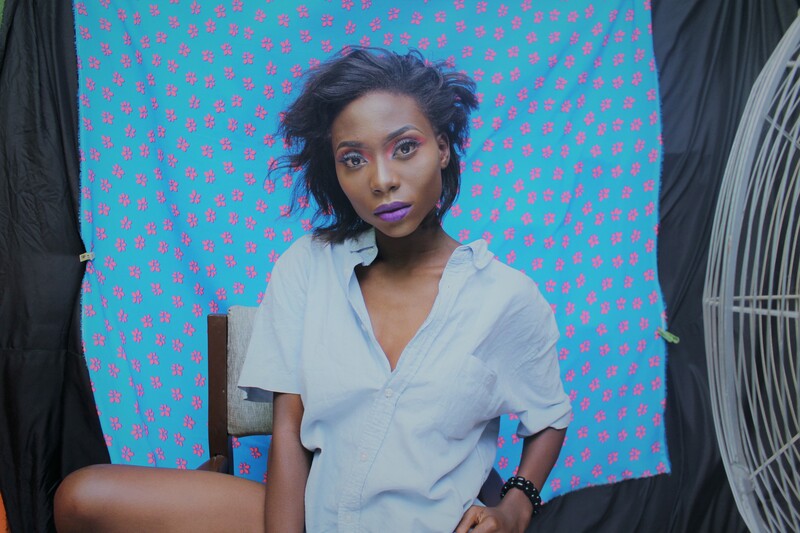 Hendrix is an upcoming artist from Edo State who see lagos as a place where he can pass his music as a message for people to listen, understand and enjoy to release their heart from their hurt so they can see as long as their life, there is hope, only the dead have no hope to catch up with the future. 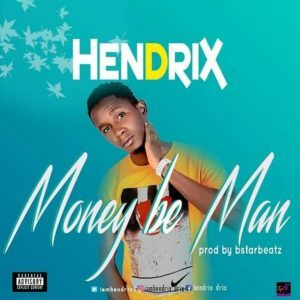 Hendrix released his first official single MONEY BE MAN produced by Bstar Beatz. 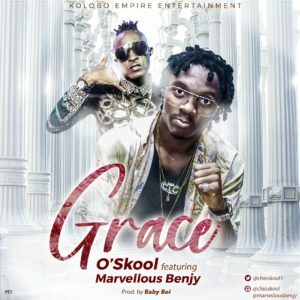 The song is for everyone around the world who go through hustle to get his or her pay day, the inspiration came to him when he see people on the street get intimidated because of money and who go through pain just to make their daily bread.